The Garmin Nuvi Portable GPS with Lifetime Maps updates provides you with more than 5 million points of interest and spoken turn by turn directions. Nuvi by Garmin is the most trusted brand GPS to get you from point A to point B quickly and easily. 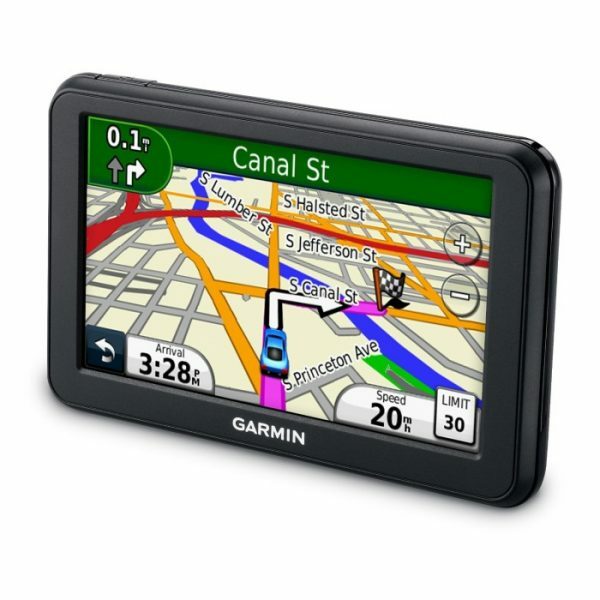 Complete with an easy to read 5 inch screen, the Garmin Nuvi 50LM Portable GPS will give you the comfort and confidence you need to navigate cities, towns and roads you’re not familiar with. It’s a piece of mind in an uncertain world. Check out the Garmin GPS Sports Watch too!